Chocolate lovers, rejoice! Now you can combine two of your favorite indulgences–chocolate brownies and chocolate ice cream–into one amazing dessert! 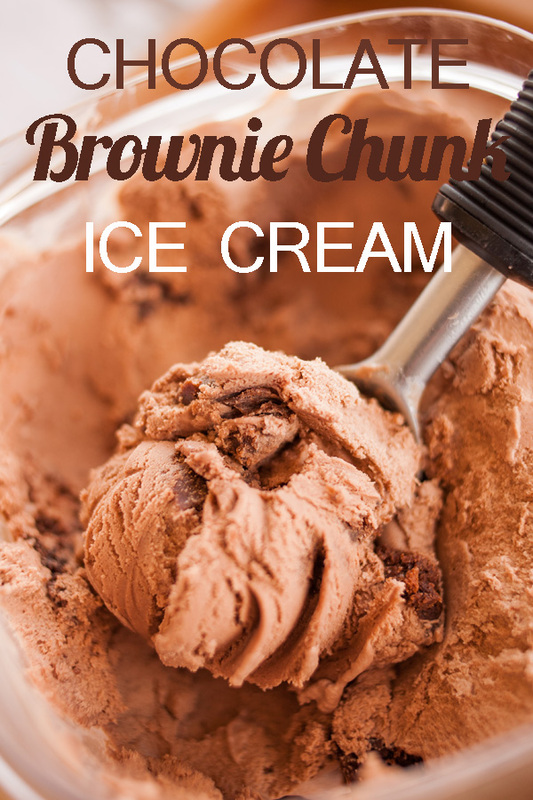 I used my Classic Chocolate Ice Cream recipe and then dropped in luscious chunks of my Decadent Chocolate Brownies to create this mouthwatering flavor. 3 or 4 large day-old chocolate brownies Decadent Chocolate Brownies work great! 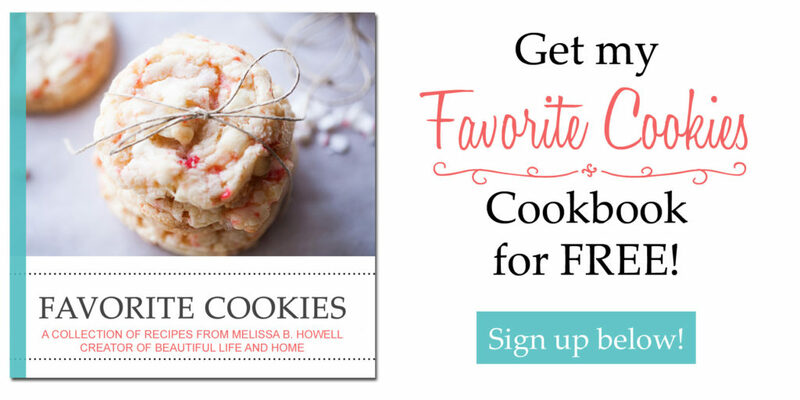 Add to your ice cream maker and follow the manufacturer's instructions. When transferring to an airtight container, break the brownies into bite-sized pieces and drop into the ice cream in layers. Freeze for several hours or overnight. The next time you have chocolate brownies laying around that you don’t know what to do with (hey, it could happen!) make this delicious ice cream. It’s the perfect combination of chocolate and more chocolate! Oh my gosh. This ice cream would be gone in a flash! Oh Melissa! You are speaking my language! 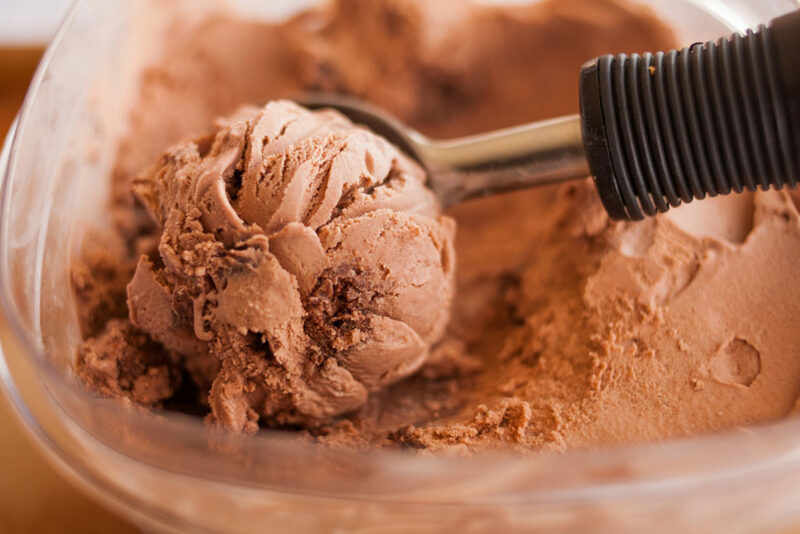 I am a brown addict – I need this ice cream! If i dont have an ice-cream maker, can i simply whip up the whipping cream and mix in the chocolate mixture and then freeze it? You can certainly try that. The ice cream will taste good, but it might be more dense and hard than ice cream made in an ice cream maker. I’d love to know how it turns out if you make it this way!